Our story is about sports, passion, science and technology. A passion for sports backed up by science and always in tune with the latest technology. 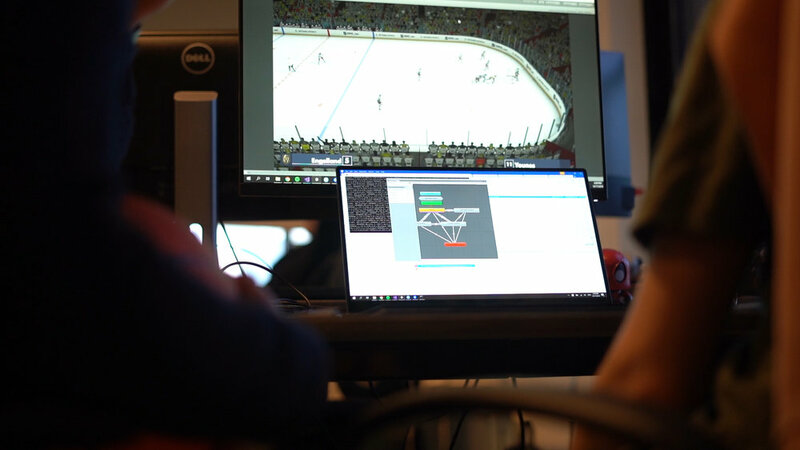 Beyond Sports is an AI based visualization company that offers a new way of experiencing, training, and analyzing sports. Using existing player positional tracking data, Beyond Sports can deliver any perspective, any moment, and anything the fan can imagine to any platform. Beyond Sports technology is used by top soccer teams like Arsenal, FC Ajax, AZ Alkmaar and the KNVB, as well as by major broadcasters like FOX Sports and SKY Sports. Our products are also used in American ice hockey (NHL) and American football (NFL). Beyond Sports is poised to move into the consumer marketplace with proven products developed alongside elite teams and performers in the highest leagues. We consistently evolve and innovate to be the best in our field and meet new market requirements by finding new solutions. 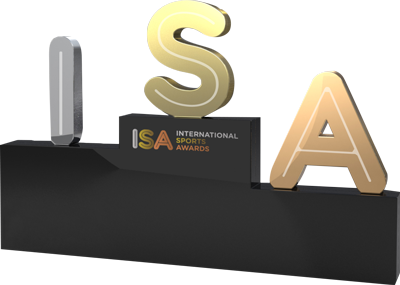 Beyond Sports has won multiple awards including a Golden Spin Award for Innovation, a Golden Lovie Award for Innovation, a Dutch Game Award for Best Technical Achievement, and an International Sports Award for Sports Technology of the Year.